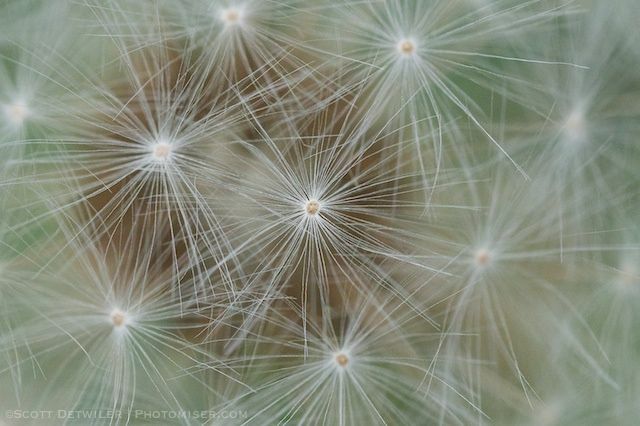 This stared…er, started as a rather pedestrian image of a dandelion seed head, macro, taken with a Micro-Nikkor 60mm AF f/2.8 lens on a Nikon D90. It was enough to satisfy the One Picture a Day goal. Barely. After thinking about it a bit, I decided to strike out on new ground for me. To date I have not posted any “photoshopped” images. Today, I tried it out. (The application I used was actually Acorn 3. It’s a rather creepy addition that you may have to look closely to see. For the record, here is the original image. The inserted eyeball image was grabbed from Wikimedia Commons. This entry was posted in One Picture a Day, Photomiser Gallery and tagged composite image, wildflowers.